The Homeless Rugby Team is a touch rugby team made up homeless or previously homeless people and was established in the 2015/16 season. The team has gone from strength to strength, providing many memorable moments and we are very proud of this provision. 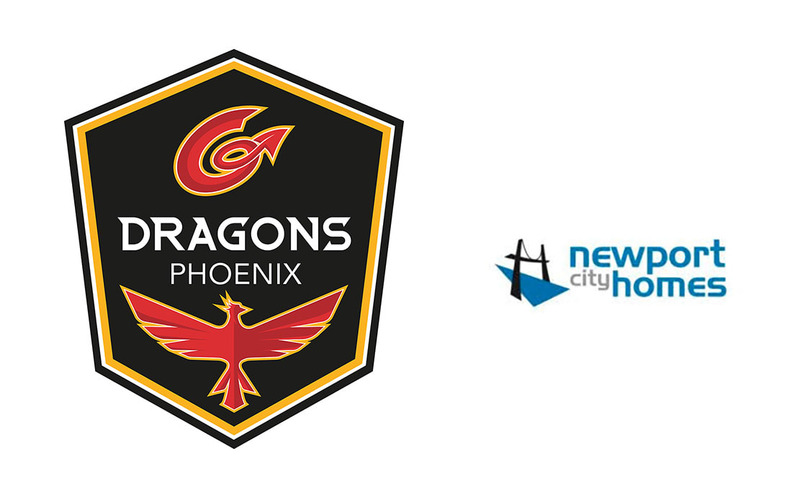 In consultation with our players, coaches & partner, we have re-branded to ‘Dragons Phoenix’, which takes away the stigma of the name ‘Homelessness’ from our participants now that they are playing regular fixtures. Phoenix symbolises, rising from the flames as a winner, beating all life challenges and defeating hard times, which capsulate our ethos towards this provision perfectly. The initial support have allowed for the Phoenix team to receive new playing kit and leisure wear. The next steps will be to develop & implement the off field strategy to help our participants outside of the playing environment to further positively impact on their lives. If you are interested in joining our team, please contact our lead coach Callum who will provide you with full training and fixture information.